You may find yourself frequently in need of graphic design skills to create promotional artwork for your school, website, business, card, postcards, mailers, flyers, t-shirts, etc. 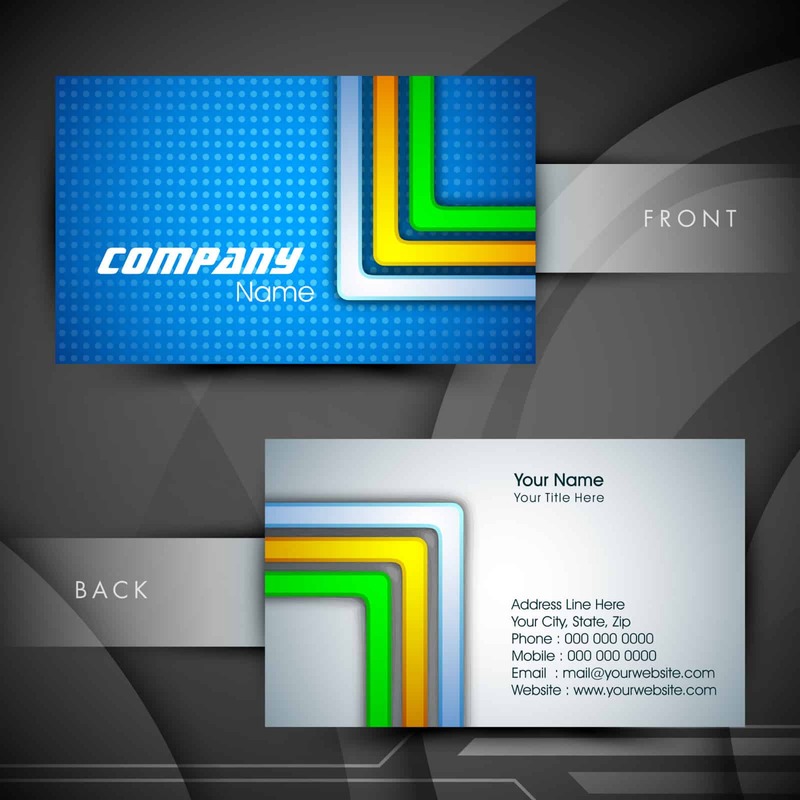 Professional graphic design services can be expensive, but also well worth their cost. However, occasionally you may be satisfied with an economical alternative and there are some professional bargains to be had if you know a guy who knows a guy who knows a guy. These graphically skilled members have generously donated their services to various Federation projects and deserve a nice loud shout out for their support! If you know another skilled member who might be willing to donate their time for an occasional small project please post a comment. There are also other sources of professional quality graphic design work at BARGAIN BASEMENT PRICES that you may also want to explore. You will need to be able to precisely describe your project in writing and may need to communicate primarily via email, but if you can do that, then bargains are available. The graphic designers available through the brokering services on these sites generally specialize in microjobs that require about an hour or less of their time. You can get a new custom logo, stationery design, business card, etc. for $5. Yes, $5. The services at Envato Market work a bit differently with a variety of prices. Some stock downloads are also ready for immediate purchase and use. Pixabay - Free photos and images. This service is integrated into every Soo Bahk Do® Biz site and images are available via a menu button on the post and page editor. Everystockphoto - Free photos and images. Read the license info. Freerangestock - Free photos and images. Read the license info. Morguefile - Free photos and images. Read the license info. Rgbstock - Free photos and images. Read the license info. If you are ok with some "design-it-yourself" work, there are a number of vendors that provide online design software so you can simply select their stock images or upload you own image or photos and their online designer software auto-fits the images to the products you are ordering.